Update: Also $5 as a 4K download on iTunes. 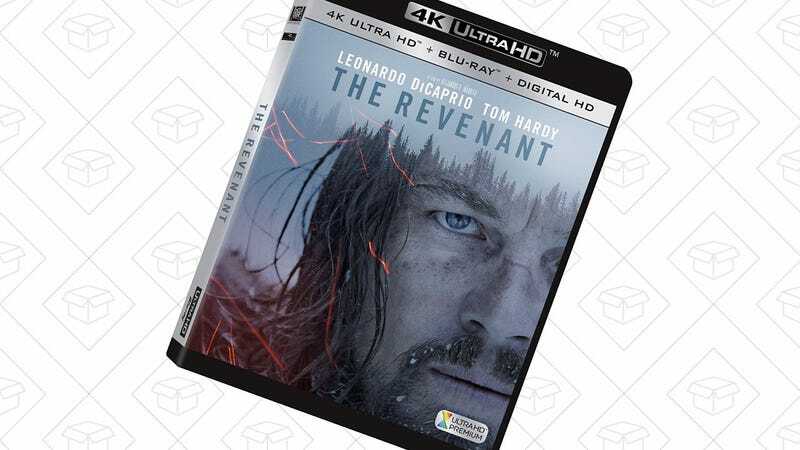 The Revenant is one of those movies that lends itself well to 4K. The sprawling vistas and the bear are cool, but there’s nothing like seeing the veins popping out of Leo DiCaprio’s forehead in ultra HD resolution as he strains every acting muscle in his body in search of that elusive Oscar. Get it for just $15 on Amazon today, plus a regular Blu-ray, and a digital copy.